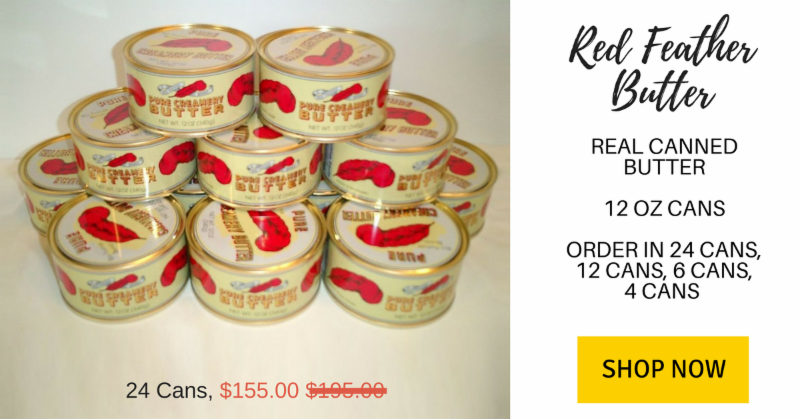 Mountain House has been in short supply since the hurricanes.We have the 14-day food supply in stock and would like you to know so you can stock up.Also, see some great new tools and power supply products that are new on Safecastle. 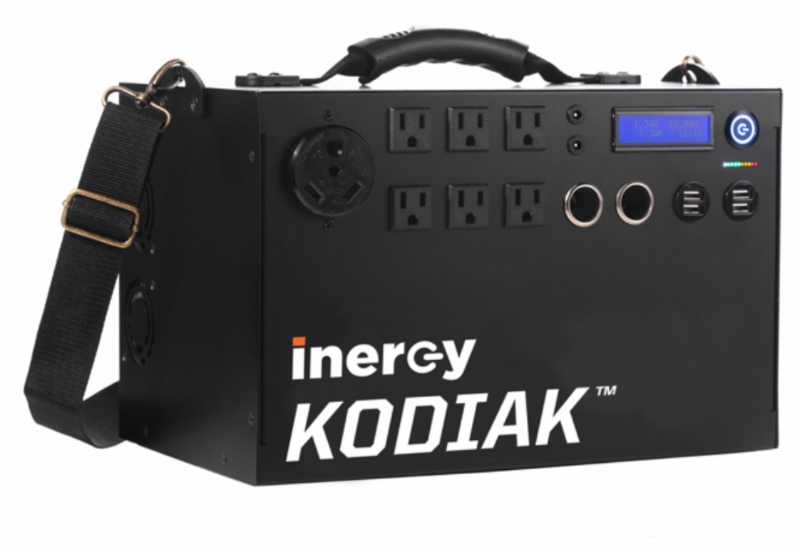 The Kodiak is the most powerful solar generator in our lineup, yet still only weighs 20 lbs. Capable of satisfying the demanding needs of camp trailers and home appliances for days at a time, this generator is as versatile as it is powerful. For the ultimate in emergency power or camping luxury without the hassles of traditional fuel powered generators, the Kodiak is second to none. Start Small but Must. 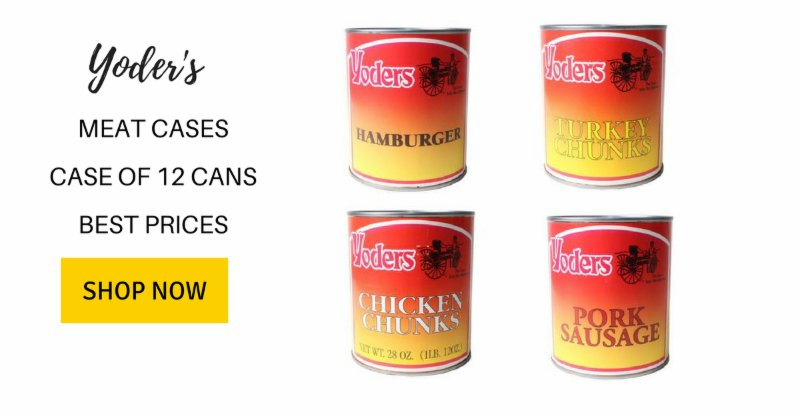 Single Cans/Packs You Can Start Prepping With. Prepping is not an easy task. Requires meticulous planning over a period of time. This week we want to highlight where to start small. This is also a great way to try out new products you haven't tried. 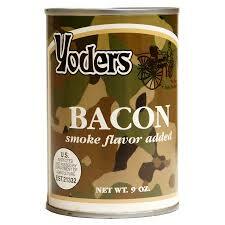 ﻿We also have full-cases or multi-packs available. What a Fire & Rescue Station Needed During Hurricane Harvey? An in-depth interview discussing the events of Hurricane Harvey in Texas. Do Watch. The Solar HYDRO was used at Fire and Rescue Station 8 in Beaumont, TX. Officers used the Solar HYDRO for purifying contaminated flood water for drinking. Station 8 also used the 8' Hydro WASH attachment for washing clothes and showering. Best-ever Opportunity on Bugout Bikes! Check our new wide range of Berkey Combos. 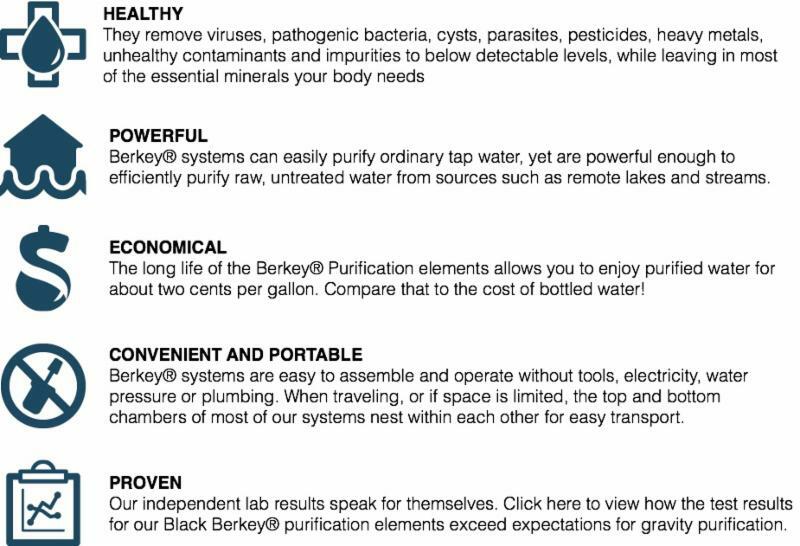 Order the Berkey which is best fit for your needs. Also get 50% off on Berkey accessories (spigot and wire stand) when you order with Berkey System. 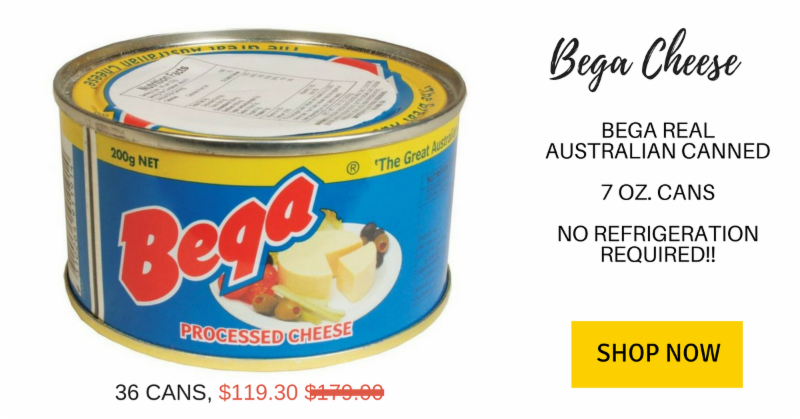 Red Feather Butter, Bega Cheese. Best Prices! Ensure Clean Water Anytime, Any Place! 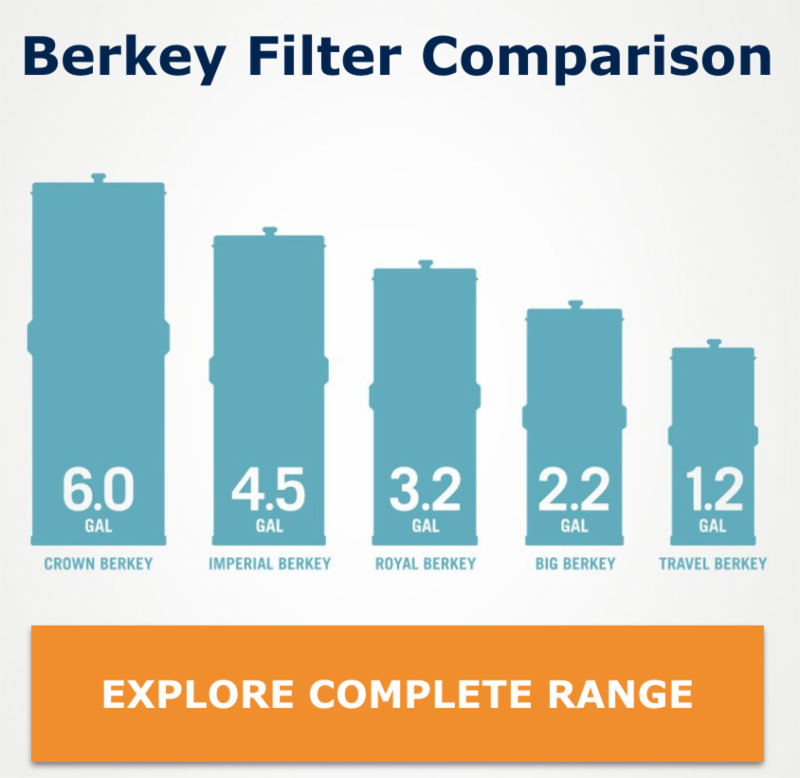 Discounts on Berkey, Waterwise, Lifestraw & More! 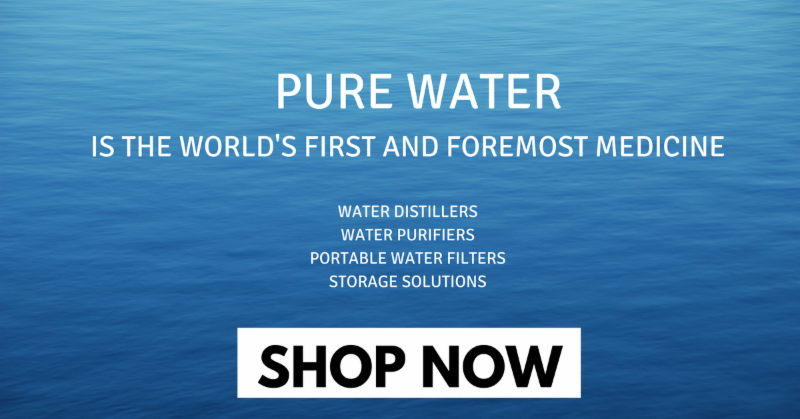 ﻿The purity of your drinking and cooking water is guaranteed when you make 100% steam distilled water with a quality Waterwise water distiller. Engineered around the proven steam distillation process. Distillation is the water treatment technology that most completely reduces the widest range of contaminants, including biological, organic and inorganic elements. LifeStraw is a personal water filter that ensures no matter where you go, you will have instant access to safe drinking water. It’s lightweight and compact, making it perfect for hunting, hiking, fishing, and emergency preparedness. The Survival Still is a new emergency water purifier that is so effective it can even turn ocean water into high-purity drinking water, forever! Discounts not available anywhere else! Not only that, members save extra! Subscribe to our emails for great offers on Berkey. You can see member prices only when you are logged in as a member. Please activate your account if you haven't done so already. Wise Company specializes in long-term food storage and dehydrated food—Wise offers healthy, real food that’s prepared in only a matter of minutes by adding a little water. 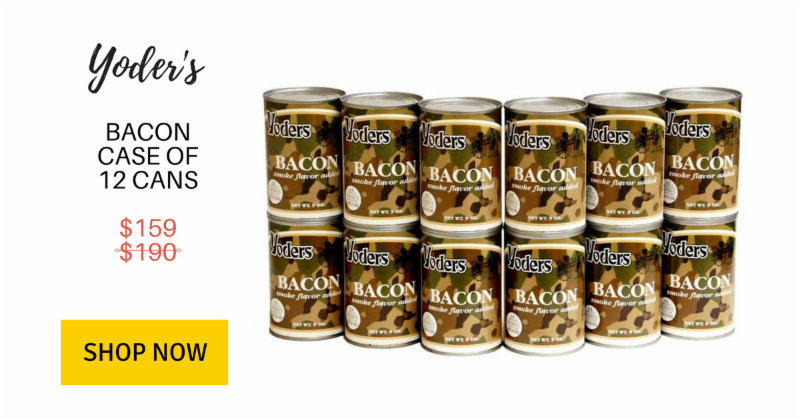 Here are freeze-dried and dehydrated entrees that are ready-made and affordable are perfect for both emergency preparedness, long-term storage and even for outdoor activities like camping and hiking. This year's hurricane season is shaping up to be unusually active. The fourth hurricane of 2017, Irma , is now a Category 5 storm. The peak of the season is around September 10, which means more hurricanes are likely. On Tuesday, a tropical storm named Jose formed in the Atlantic east of Irma, though it's too early to say where it will go. There is a lot of information on how to prepare, the gist of it all however is to be updated and try to be at the right place and then have enough supplies on you. The list of supplies remains the same always - food, water, survival gear, and power. 1 Duct Tape - Endless applications. An essential for any kit. 1 Tarp - 10' x 12' reinforced rip stop polyethylene. Great for quick, on the spot shelter. 5 ER™ Emergency Candles - Long burning for emergency lighting. 1 Box of Waterproof Matches - 50 waterproof matches. Unique non toxic formula. 1 N95 Particulate Respirator - recommended respiratory filter face mask. 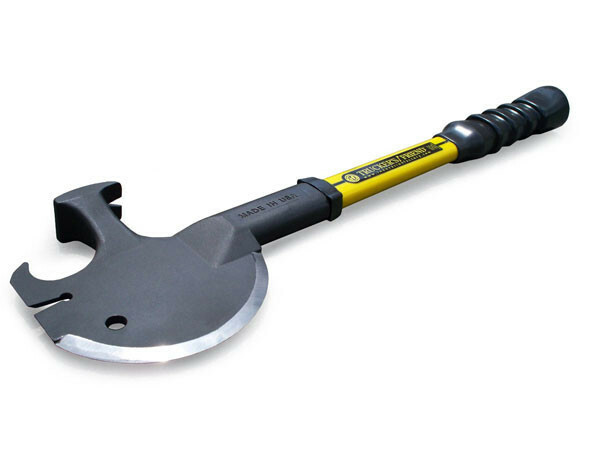 1 Axe - Flattened head for hammering. 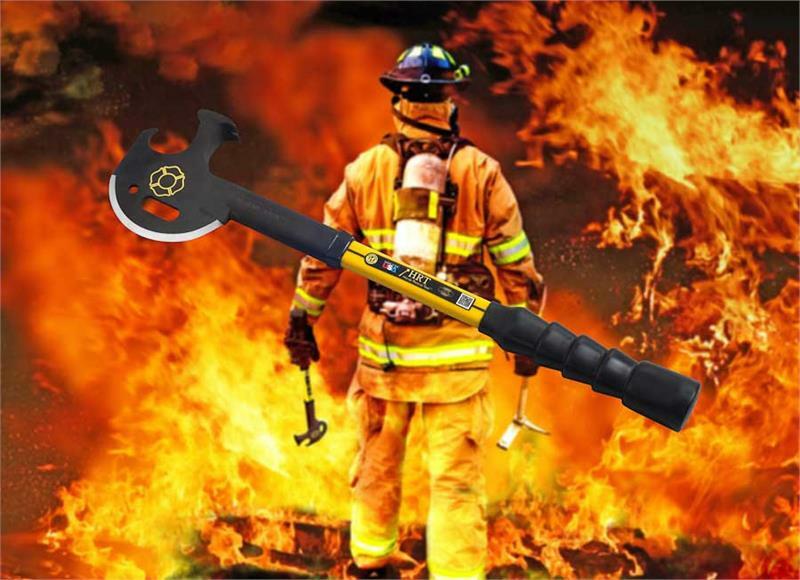 2 tools in 1! 3 Document Storage Bags - Waterproof, zip-lock bags. Protect important documents, IDs, and more! 1 Safety Goggles - Adjustable strap. Protect eyes from harmful dust and debris which might arise. 1 Folding Shovel - Tri-fold in pouch. Compact and effective design. 1 Fold A Stove - compact and ignites easily. 1 Survival Guide - Designed for All Emergencies and Locations. Food is the most essential supply and what can be more reliable than Mountain House. Sign up for alerts from the National Weather Service(NWS) and National Oceanic and Atmospheric Administration (NOAA). Volunteer application for Hurricane Irma with the American Red Cross here. How do existing members login? We have moved all your account history from old site to new site however your safety we need you to set your new password and activate your account. We sent an account activation email yesterday (came from customerservice@safecastle.com) . Once you click Activate account you just need to set a new password and you are good to go. All your existing accounts history and membership status will be maintained. You will get the activation email. You are good to go. Create your account by clicking on button below. We are aware of some issues and we are working to resolve them as quickly as we can. Members not seeing discounts on checkout. Discounts code are not working. Members seeing errors "not eligible"
Rest assure we are working on these and will resolve as quickly as possible. Also note that some old discounts may not work we will create new ones as we bring new promotions and offers. We are launching our new site with Annual Membership with more benefits like expedited shipping, check it out. We will continue to support existing members please make sure you activate your account so we can link your accounts and maintain your membership status. We are not offering new Lifetime Memberships at this moment. All annual club members in good standing are automatically enrolled. 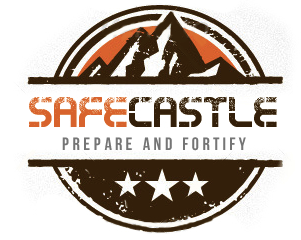 All member purchases from www.safecastle.com during the program period above count toward the accumulation of your reward points. Pls ensure your membership status is maintained and we will keep on adding your points towards loyalty rewards. Now you have a new way to connect with you. You will notice yellow bar at the bottom of your screen. This will enable us to chat with you and give instant answers on any questions you may have. Note that our timings are Monday to Friday 9AM-5PM EST. If we are not available drop a message and we will get back to you as soon as we can.